...Apologies for the dreadful headline. What a great day. Two of my kids attended not their first game, but their first as season ticket holders. The ground has had something of a spruce up, and the new screen in the corner of the ground looked great (although with all the new players I'd have preferred the old player list as a reference point for all of the new faces on display). What impressed me this afternoon was the way a bunch of players who have not been together stuck to the game plan so well. Totally frustrating the QPR team to a man throughout, a patient performance and on the face of what I saw, and the stats when you look at them, not a fluke but a well deserved three points. It was a surprise to see Ahearne Grant start ahead of Watt, but once the Scotsman did come one, despite his goal and excellent performance you could see he's not match fit yet (too many beers and donuts on the beach over the summer I'd surmise). Once he is fully fit he will prove to be a crucial member of the team and for a lot of this divisions defences unplayable. I honestly would find it hard to criticise anyone that turned out in a Charlton shirt today. To a man all pulled together. Kashi was quality sitting in front of the defence. Assured, hard working, smartly playing the simple ball and insightful passes and tackling back when needed. 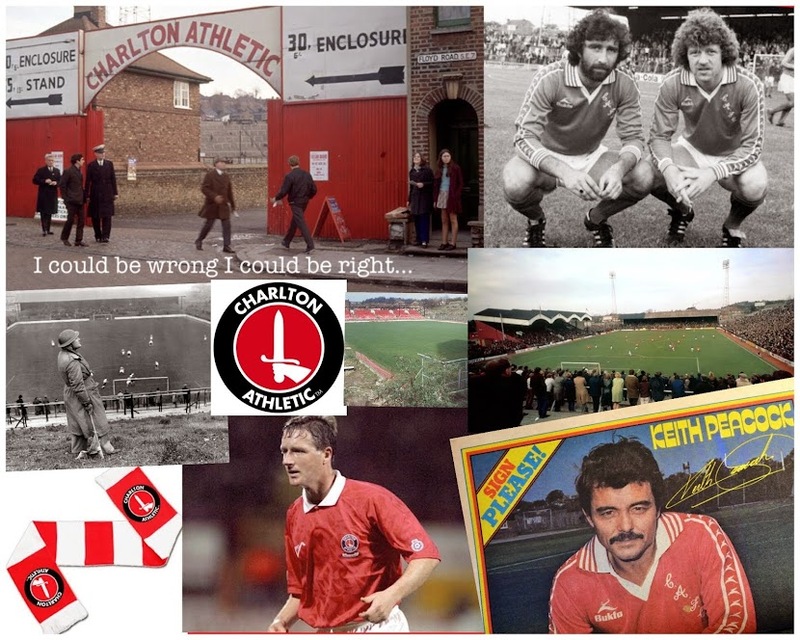 A CAFC favourite in the making. Special mention to the North Stand. Luzon crouched in his technical area and they actually sang his name 'Luzon give us wave...', I don't think he was ignoring them but just engrossed in the game. Once they realised he was oblivious to their overtures a chorus of 'he shits where he wants, he shits where he wants, Guy Luzon, he shits where he wants...' QUALITY. Good win, great performance, and brilliant atmosphere. Can't wait to relive it at 9 tonight on the sensibly scheduled new Channel Five Football League Show. How good is it to be back?